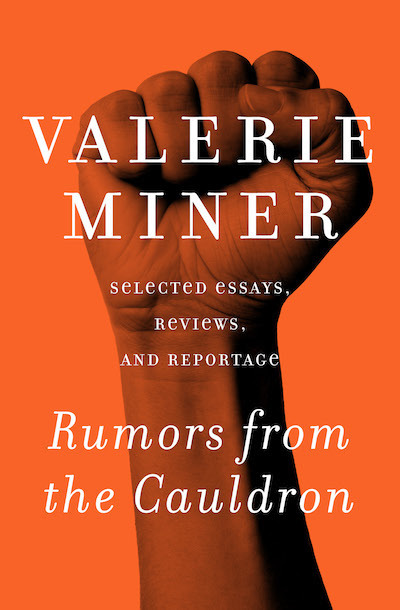 In these remarkably far-reaching writings, author and journalist Valerie Miner delivers a complex and engaging volume of essential reading. This book touches on topics ranging from suburban housewives to lesbian identity to feminist thought. Miner provides an important perspective on the interrelated concepts of authorship, gender identity, and social criticism. Included are examinations of the works of Grace Paley, Margaret Atwood, and May Sarton, meditations on writing, and reflections on the cultural legacy of feminism. Miner’s insights are both perspicacious and thought provoking. Written with profound passion and knowledge, these tracts are of tremendous value to all readers engaged with the politics of equality.